Rootandblossom: Over $100 (PayPal) Cash Giveaway! Over $100 (PayPal) Cash Giveaway! Hi friends new and old! 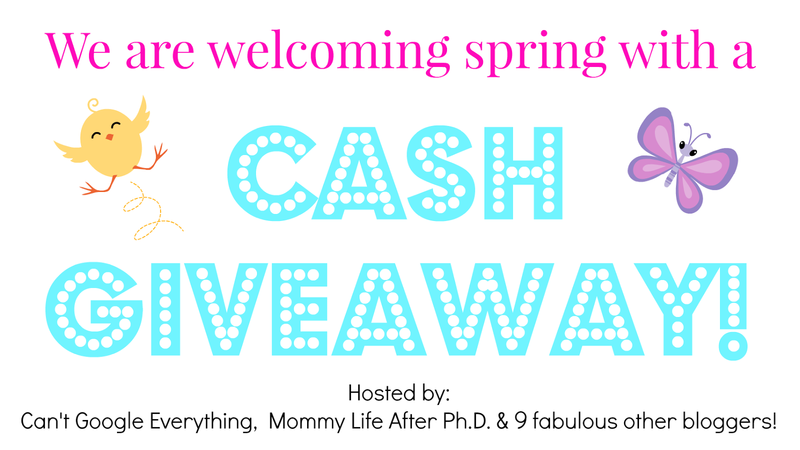 I'm excited to be able to offer you yet another spring Giveaway! I know exactly what I'd do with $105- I'd put it towards all those yard projects I've mentioned! Oh yes, I said money! 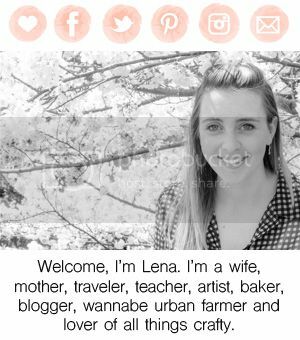 Check it out below, entering to win over $100 couldn't be easier, especially if you already follow me on BlogLovin, Facebook, and Twiter- that's 3 entries right there! Good luck to all my wonderful readers! 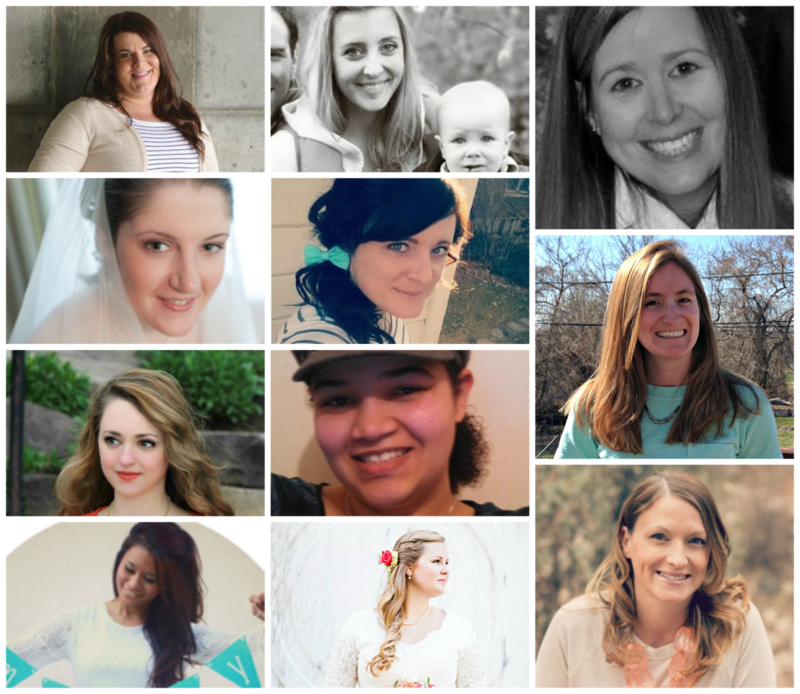 What an amazing group of bloggers! There are many ways to enter and no mandatory entries! Do as many or as few entries as you want! Do them all to maximize your entry potential! And don't forget to tweet about the giveaway for an extra entry every day!